Have your parents ever forgotten to give you your allowance? Do you have trouble keeping track of your chores and when to do them? Chore Check is the app you and your family can use to make things easier for everyone. The more chores you do, the more you earn! 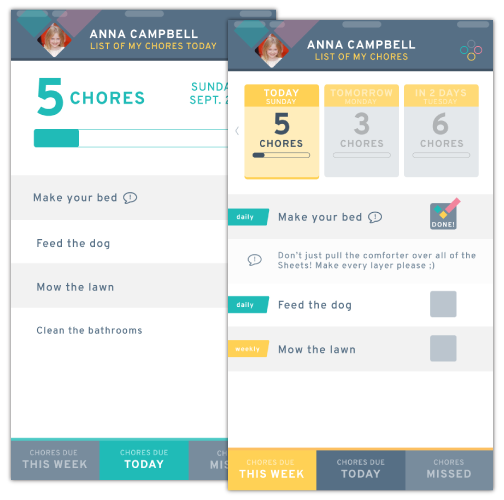 With Chore Check, missed chores and overdue allowances are a thing of the past. Chore Check tracks the chores you've finished and the allowance you've earned. 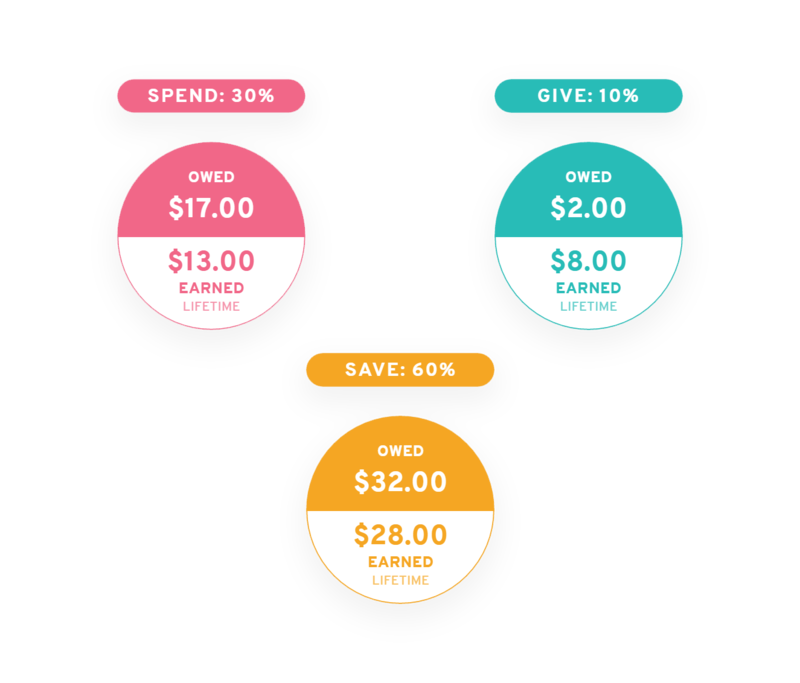 You and your parents can decide how much allowance will go toward the categories: SPEND, SAVE, and GIVE.